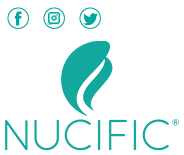 Every once in awhile, almost everyone deals with bad breath, or halitosis. Whether it’s caused by gum disease, dry mouth or something else, there are ways you can deal with this problem safely and effectively. Here’s some information on the causes of this embarrassing problem, and six ways to get rid of it. We have a lot of good bacteria in our bodies, but we also have a lot of harmful ones. There are a lot of bacteria in the mouth, of course. When you eat, they feed on the tiny bits of food left in your mouth and your teeth after a meal. That can result in foul-smelling breath. 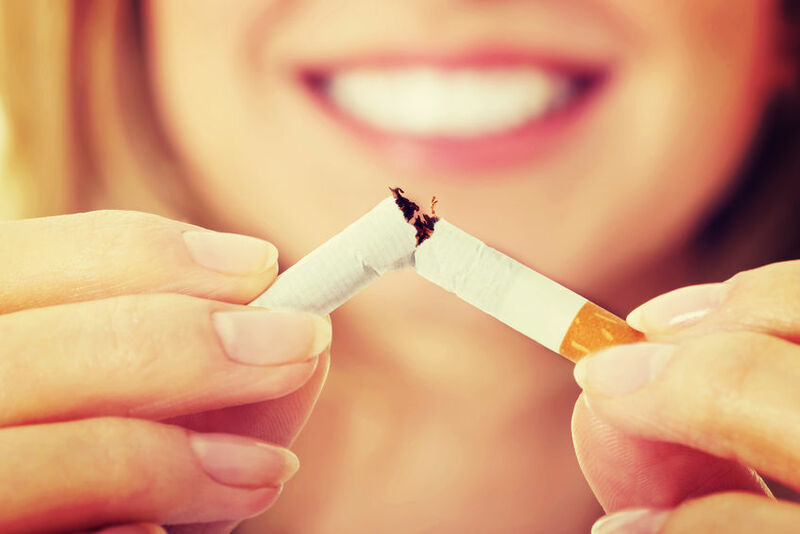 Whether you smoke or use another tobacco product, that can lead to gum disease. But even if it doesn’t, people who smoke usually have a decreased sense of smell. You might not even realize that you have bad breath. A buildup of plaque on the gums is one of the main causes of halitosis. If you tend to have bad breath on a regular basis, then you might have a serious case of gum disease. Get to a dentist as soon as you can for a checkup. Most of the causes of halitosis are usually minor. But it can sometimes occur due to a problem somewhere else in the body. This even includes a potential liver or kidney issue.3 Talk to your doctor to find out if there’s something wrong. Most cases of halitosis can be eliminated easily. Put these tips to use, and see if they clear up your problem. Even if you’re brushing your teeth and flossing every day, you still might experience bad breath. One reason could be that you’re not cleaning your tongue well. The tongue harbors traces of food as well as bacteria that can contribute to halitosis. You can’t get rid of this by brushing and flossing alone. That’s why you should always remember to clean your tongue when you brush. 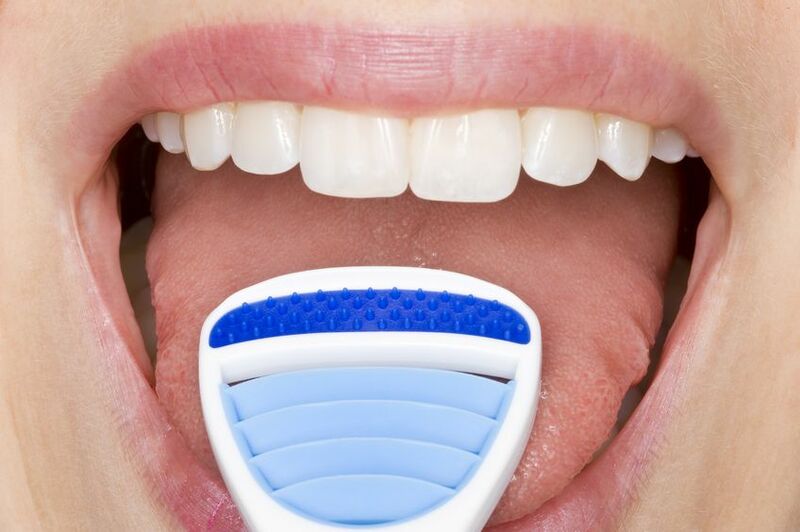 If you have a loot of grooves in your tongue, you might want to consider using a tongue scraper. This device will clean the area much better than a toothbrush.Talk to your dentist to see if a tongue scraper is right for you. It’s important that you see a dentist regularly anyway, so that they can provide a deep teeth and gum cleaning. This will get rid of bacteria and plaque that might be hiding in places you can’t reach with a toothbrush. You need to stop smoking for many reasons, including bad breath. Tobacco use contributes to gum disease, as well as dry mouth. Both can lead to a big, bad case of halitosis. If you take good care of your teeth and you still have halitosis, you should visit your doctor’s office and schedule a physical examination. This examination could reveal a health issue that could be the cause of your problem. Your oral health is vital to your overall health. Take bad breath seriously, and not just because of the potential social consequences. You might have a health problem that’s behind your halitosis. If you try these tips and still have bad breath, get checked out by your doctor, to get to the root of the issue.